Edinburgh BioQuarter wants to encourage sustainable travel choices by highlighting the options available. Using data collected on travel demand and behaviour, our travel plan also guides effort and investment aimed at improving infrastructure and service provision to best serve those travelling to Edinburgh BioQuarter. 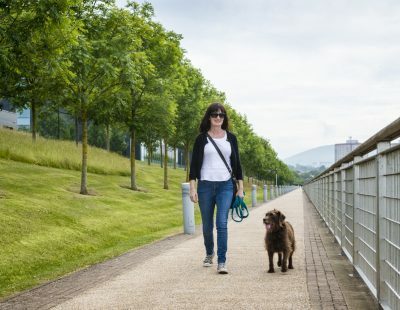 At BioQuarter, a network of existing, under-construction and planned internal walking and cycling routes will assist you when travelling between different site areas and transport modes. 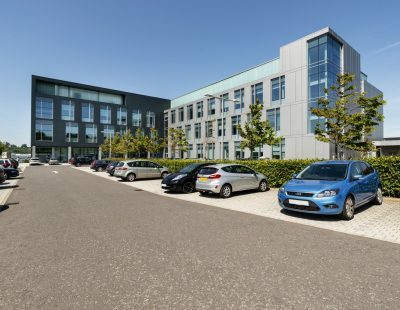 Do you work at Edinburgh BioQuarter? Edinburgh BioQuarter benefits from a number of options for travelling to/from the area. 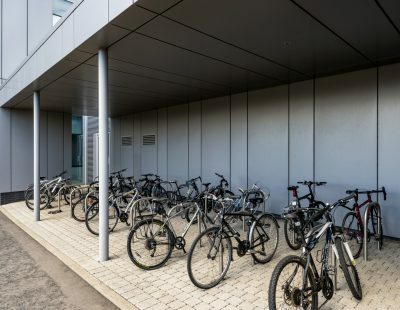 BioQuarter connects well with external walking and cycling routes and has a bus hub with frequent service provision. Car parking is also available, subject to a charge. 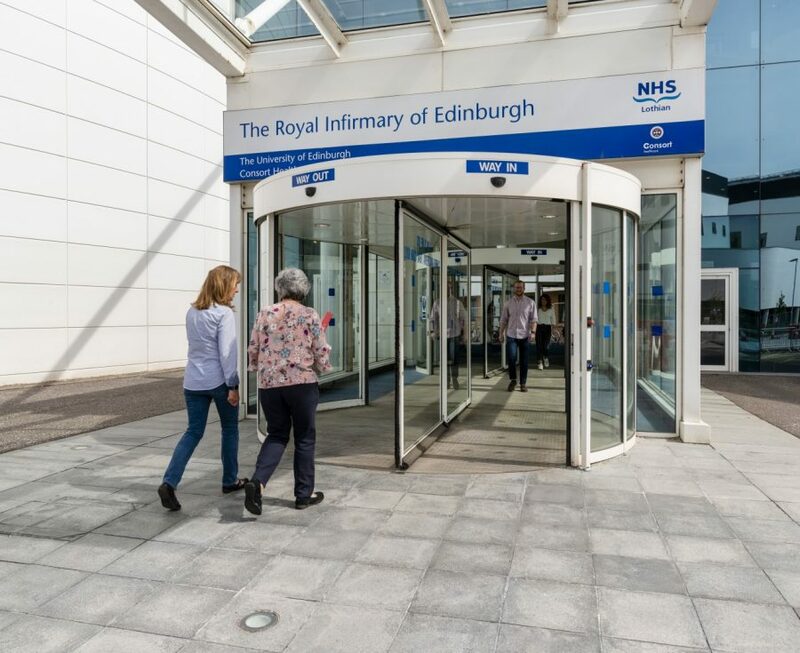 The Edinburgh BioQuarter Travel Directory is an interactive document for checking travel choices, journey times and comparative costs for all available modes of travel. If you cycle to Edinburgh BioQuarter, or are thinking about it, why not join the BUG. The group is a great source of information and gives you a chance to share feedback on cycling facilities at BioQuarter.